Our Sunday Lunch launch on 24th August 2014 was a huge success with 100% satisfied customers. It is popular with our local residents as well as our regulars who come some distance to the Queens Arms because it is so special. 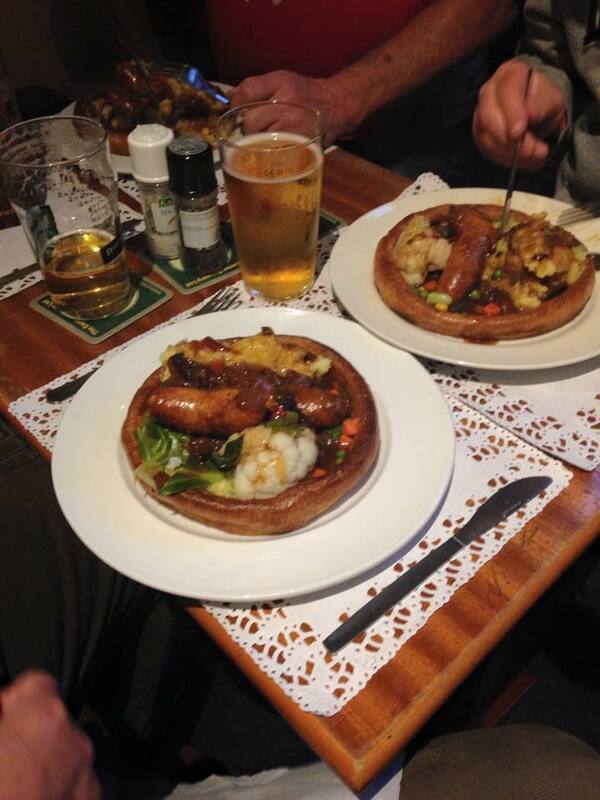 Like our ales, our meals are of the highest quality, with a choice of meats – and with table service thrown in! 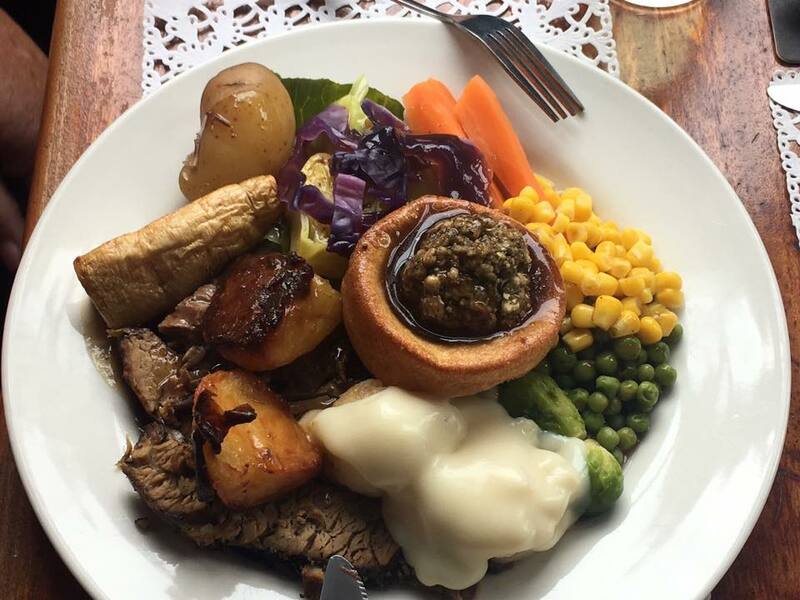 Our experienced chef has perfected the Traditional Sunday Lunch: all meats come from local butchers and are roasted on the premises, served with the finest locally sourced fresh vegetables and topped with our tasty gravy. All at great value. So come and enjoy a sumptuous Sunday Lunch at the Queens Arms in fine surroundings and good company. Only £7.95 per head, or 2 for £14, with a selection of desserts, £3.95 each. 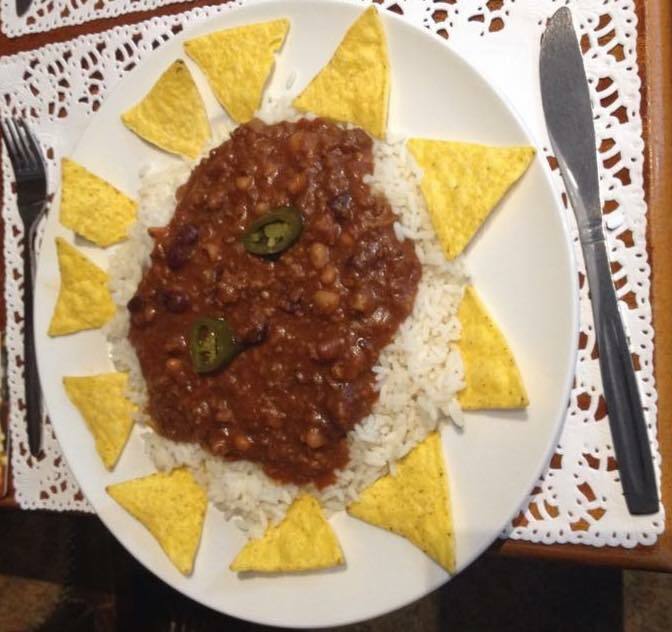 Treat yourself on a Monday night to a dish and a pint of your choice for only £6.95! 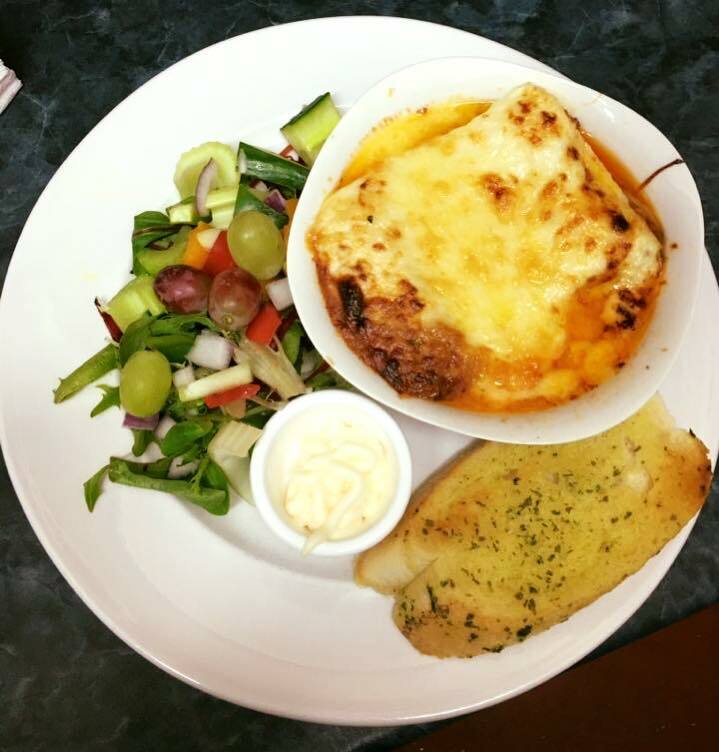 Fourth Monday: Lasagne with salad and garlic bread. 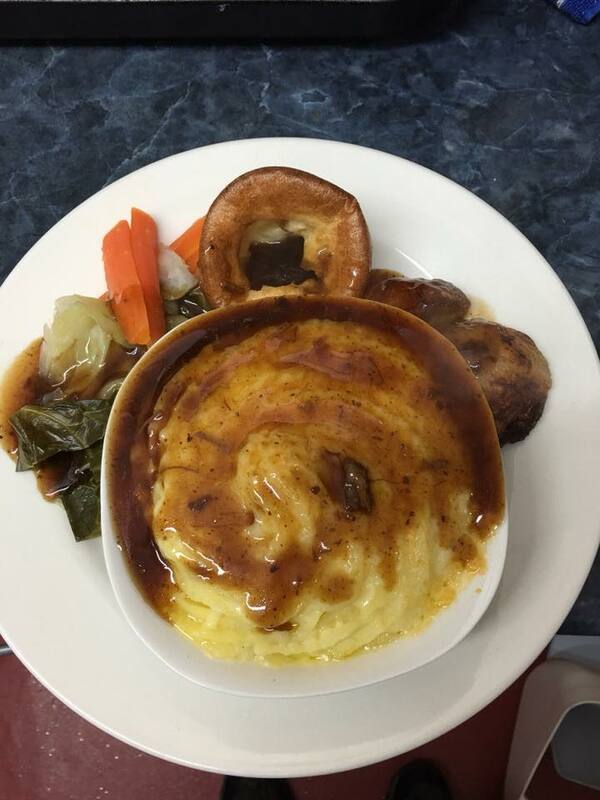 These dishes are cooked by our landlord himself and are guarenteed to be of the highest quality! And if your still feeling a bit peckish treat youself to Dessert for just £3.95. All of our desserts come with the choice of Ice-Cream or custard. All of our desserts are served with a choice of Ice-cream or Custard.